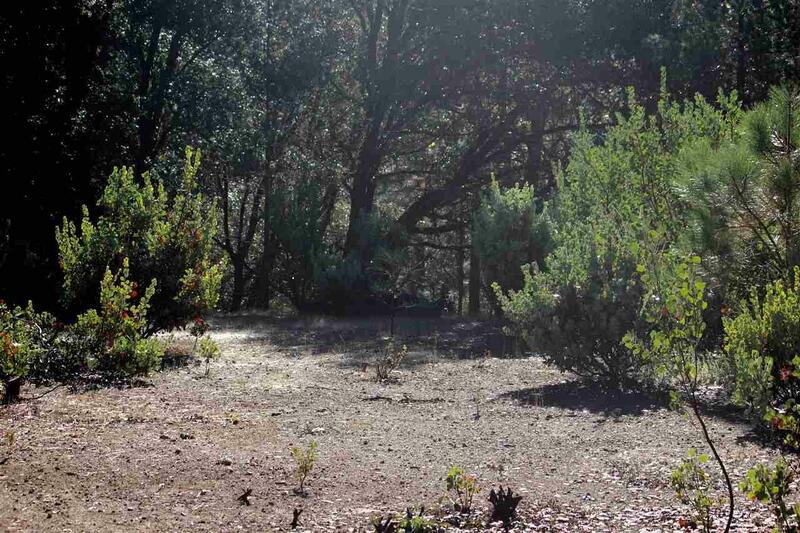 Beautiful piece of property ready for its new owners and your dream home! 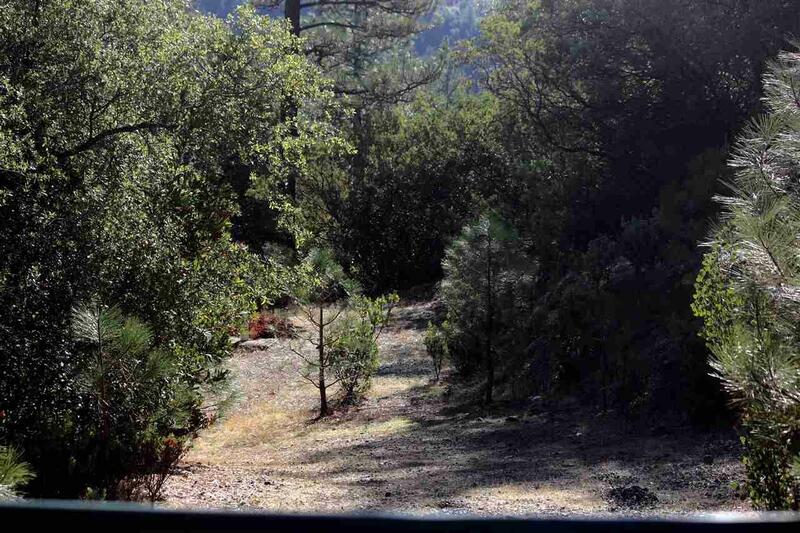 Just over 5 acres of natural landscaping and elevations with (2) gated access's. Septic, well(20+/-GPM), driveway (9000sq ft graveled) and building pad are all in! Power, cable, telephone at the corner of property. 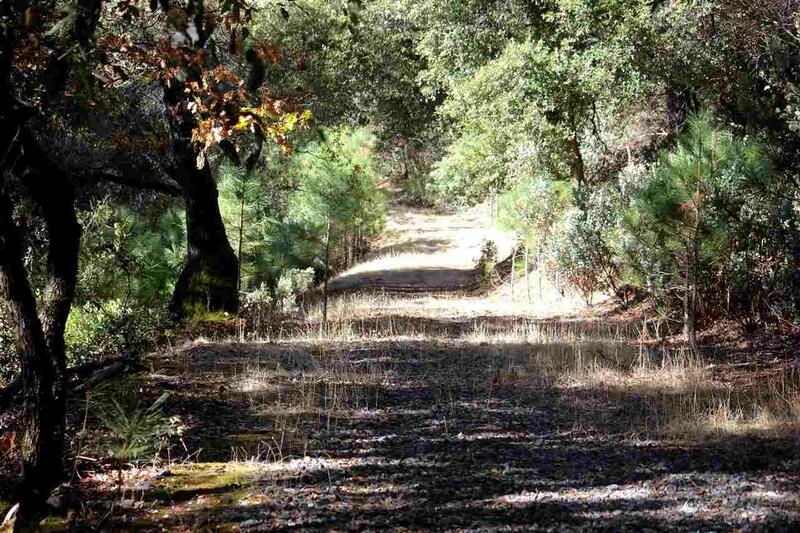 Come, take a look and fall in LOVE with all the charm Amador County has to offer! 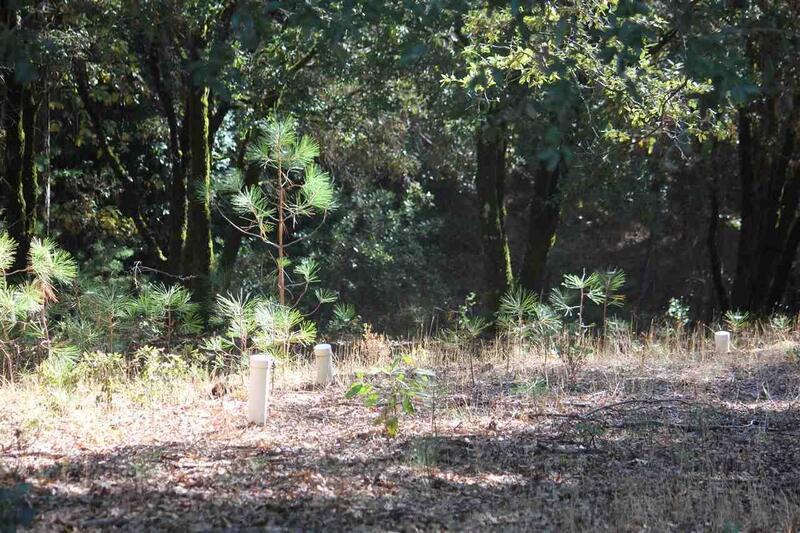 This property is just minutes from Sutter Creek and Jackson!